Three times the legal limit and a deplorable let-them-eat-cake attitude and mentality. This is a case that also makes me question the wisdom of exemptions for certain criminal behaviors based on age. If there was ever a case where someone needed to be tried as an adult this is it. Tragic, senseless and outrageous. There is a bizarre case out of Texas where Ethan Couch, 16, was facing 20 years for killing four people in a drunk driving incident. 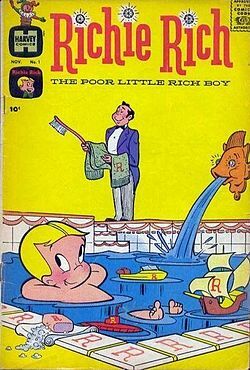 His wealthy family hired a top gun trial attorney and leading expert who invoked what could be called the Richie Rich defense — Couch’s long spoiled lifestyle in the top one percent left him uncaring and irresponsible . . . and left four people dead. It would seem the type of argument that would produce a lynching rather than a light sentence in front of most juries. However, Couch was in front of State District Judge Jean Boyd, who sentenced him to probation and therapy. Couch, it turns out, predicted the outcome. Described as non-cooperative at the accident scene, he reportedly said “I’m Outta here” and walked away.